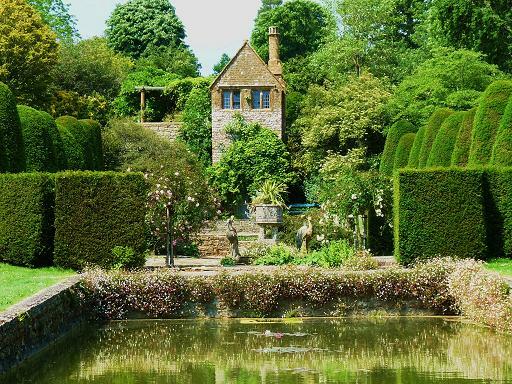 Mapperton Garden is set hidden away in the most beautiful Dorset countryside. 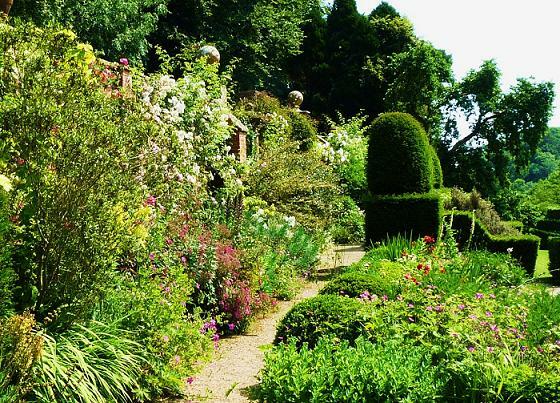 Mapperton House & Garden is tucked away deep in the beautiful Dorset countryside. On the upper level, close to the house, is the Italianate garden laid out by Ethel Labouchere in her husband's memory in the 1920s, complete with grottoes, stone ornamental birds and animals and a fountain court. Below the wall and summer house are 17th century fish ponds. 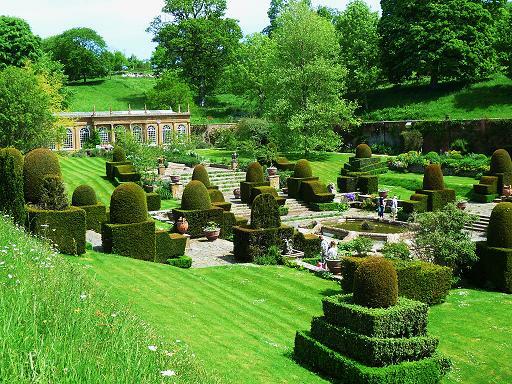 An orangery was added by Victor Montagu, former MP for South Dorset, who extended the lower garden with specimen shrubs and trees in the 1950s. There is a lovely streamside walk which is lovely at all times especially the spring - they lead to a Magnolia walk and then back around to the formal gardens. The beautiful house is open to visitors - see website. 2019 - Mapperton Garden and All Saints Church from 1 March - see website for days & times. The Sawmill Café serves good food. Group tours: by appointment. Partial disabled access. If you want to take a break near Mapperton House Garden, why not stay in one of our recommended hotels. Each hotel has genuine guest reviews enabling you to book from anywhere in the world in total confidence. Look now - click here.